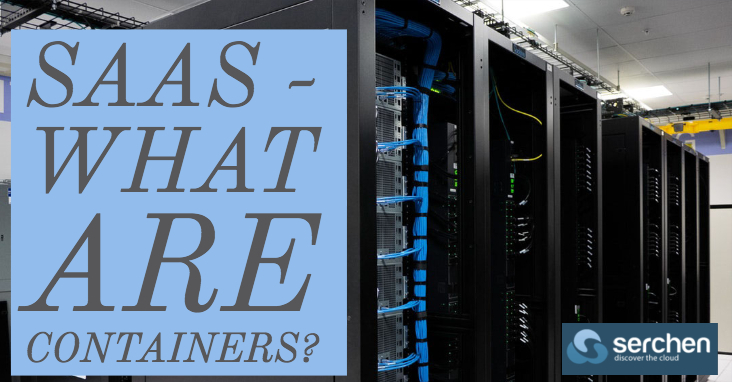 Saas – What are Containers? The emerging tool of containers promises to redefine infrastructure and cybersecurity, even as it speeds the development of cloud computing. In the simplest terms, a container is a “wrapper” that allows software to travel between operating environments. Container technology greatly speeds and enhances cloud computing development. Cloud computing companies hail containers as a powerful tool for developing, managing and migrating applications and software components from one system or environment to another. Next Next post: When is it too soon to target enterprise clients in SaaS?